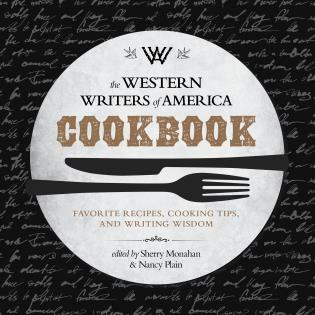 Filled with more than 150 recipes, anecdotes, and stories from some of America’s most popular writers and personalities, this collaborative effort has a writerly sensibility and a Western point of view. 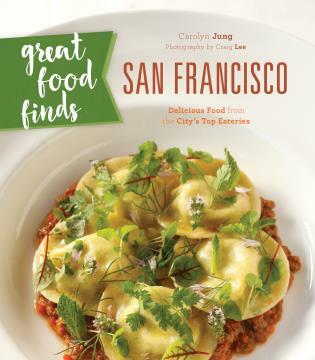 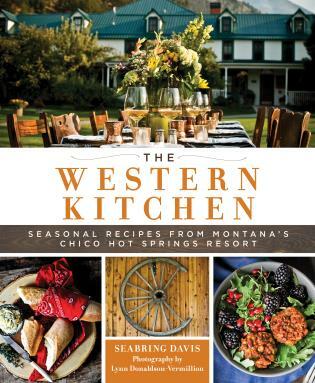 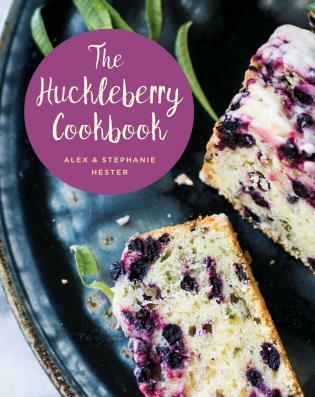 Including recipes for drinks, appetizers, main dishes, side dishes, desserts, and fun extras—as well as stories from and profiles of the contributors, this is both a Western book and a cookbook that moves beyond the genre. 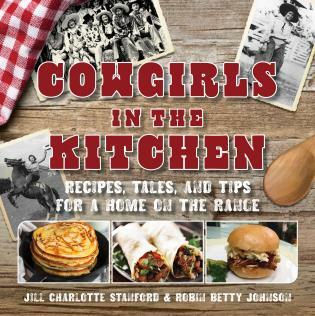 Nancy Plain is an award-winning writer of biographies and histories for readers of all ages. 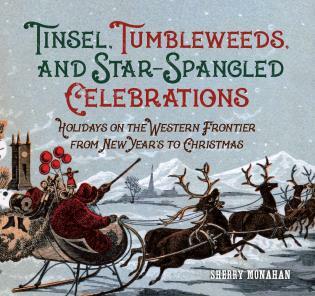 Sherry Monahan has her own column (Frontier Fare) in and is a contributing editor for True West magazine. 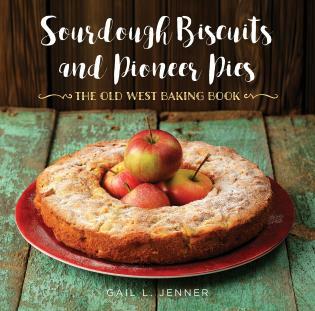 Sourdough Biscuits and Pioneer Pies Jenner, Gail L.